Descushiel (Born Mercy Isoyip) is a Nigerian rapper, song writer, performer and actress from Calabar, Cross River State. She studied accounting in University of Calabar and in 2016 she obtained a professional certificate in acting from New York Film Academy. In 2018, her music career officially kicked off with release of the following mixtapes; ChunLi, Telegram, XOXO Tour and Halleluja available on music stores online. Descushiel is also a popular nollywood actress having starred in quite a number of movies. She has performed at the following shows; 2FACE live in Newyork 2018, Flavour US Tour 2018, Miss Tourism Nigeria 2018, The Beatfm/Naija fm NYSC Concert 2018, etc. Descushiel was featured in the video of Flavour’s hit single ‘Nnekata’ and also performed live with the singer in US. Due to her physical endowment and rap bars, she is often being referred to as Nigerian Nicki Minaj. Her philosophy of life is the fact that journey of life might be rough and tough but we will definitely get to our destination. She gets inspiration from Nigerian rapper M.I, Drake, Nicki Minaj and Tsu Surf. 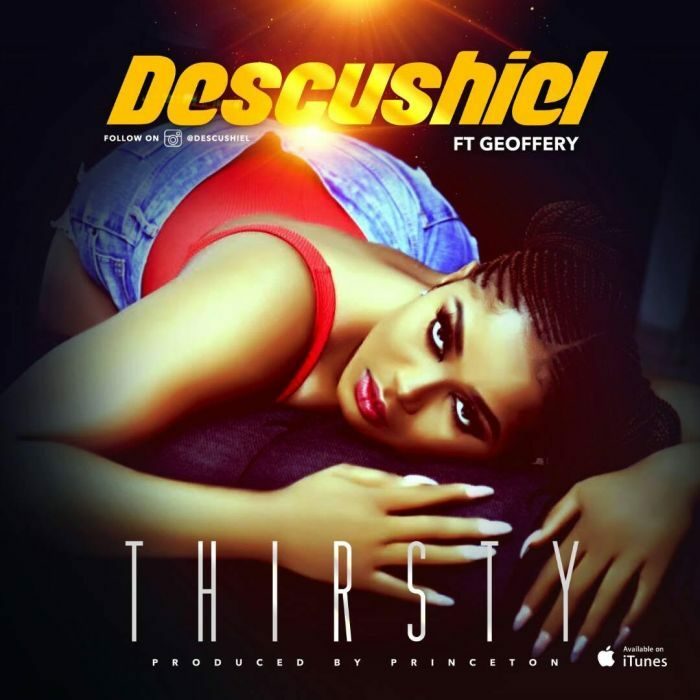 She just dropped her first official single Thirsty Featuring project fame winner Geoffrey, now available on all music stores online.